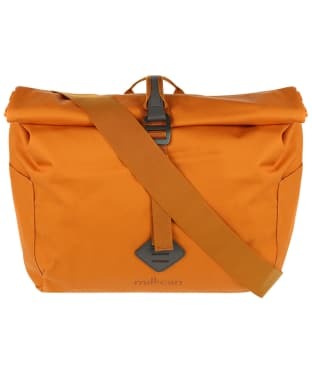 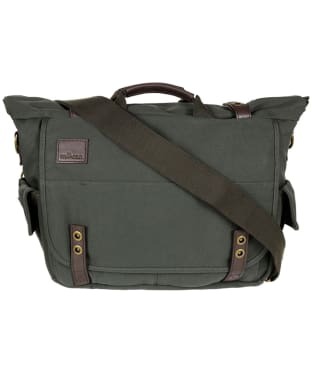 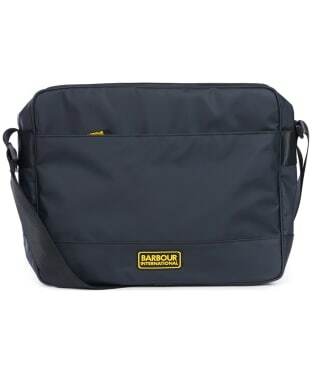 Here at Outdoor and Country we have put together a marvellous selection of men’s courier and messenger Bags all of which fuse operation which opulence perfectly. 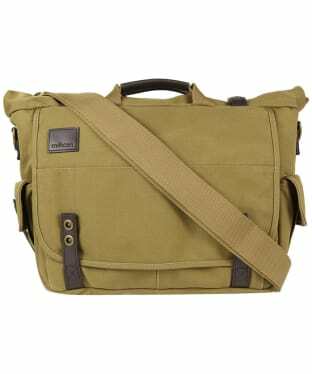 These bags are ideal for work or play, and wherever you intend to take them, they are guaranteed to look great. 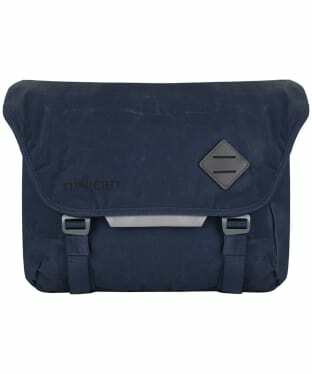 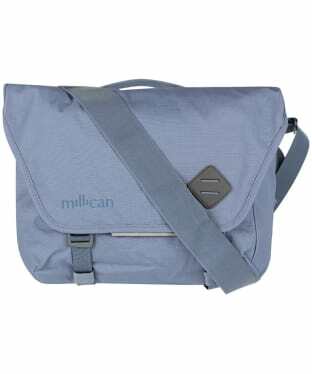 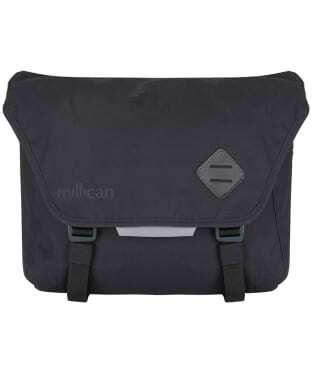 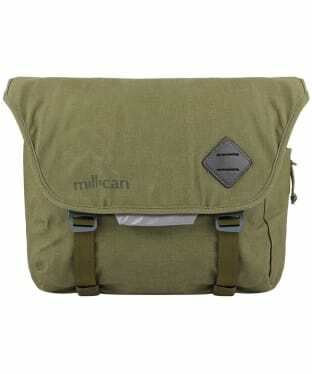 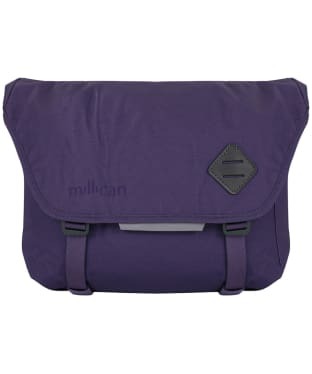 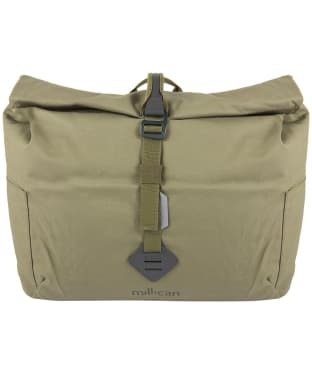 Millican Stewart Courier Bag is inspired by the original messenger bags used to carry mail by horse, bike or on foot. 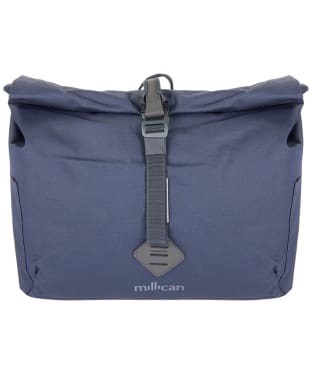 Millican added a utility roll-top, both for easy access and extra security, to create Stewart – big enough for an overnight stay and all your work needs, even if you don't travel by horse anymore.